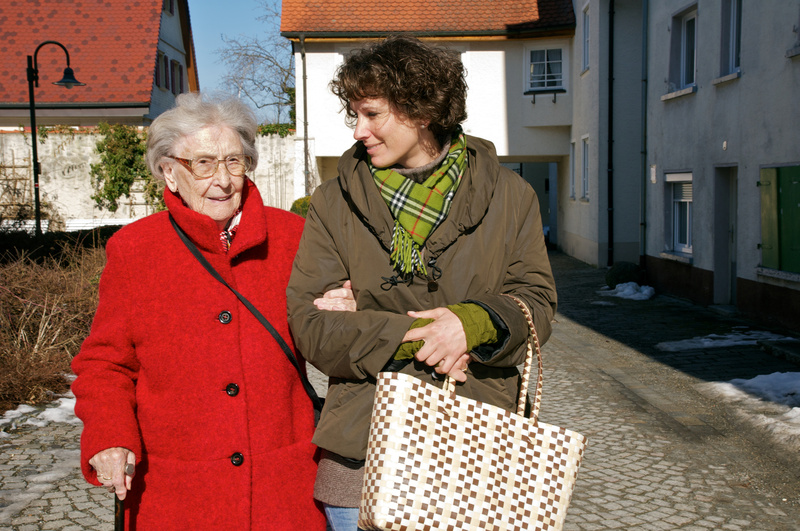 This is part two of Residential Care and Assisted Living Caregiver tips. 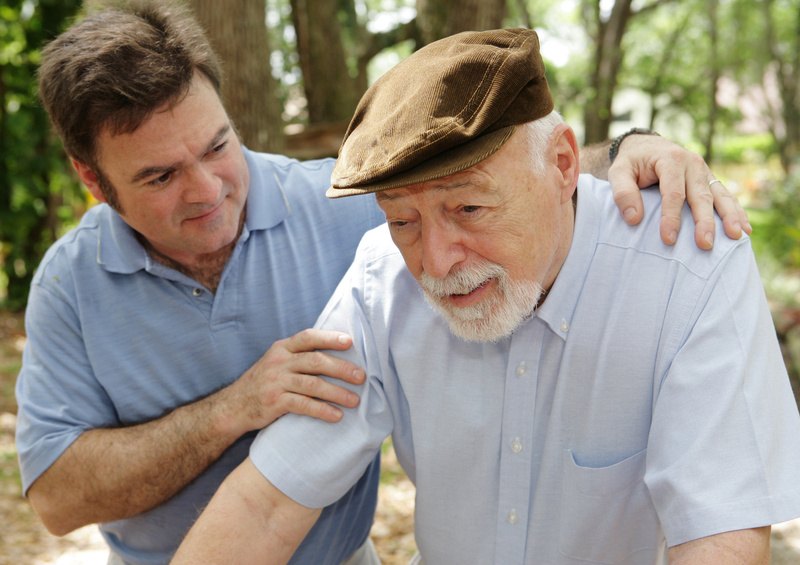 We all forget who the caregivers in our lives are, families and extended social system. But we need to remember them, thank them and remember that they have emotional, social, and finanial needs also. Money is often not the most important thing in life and in caregiving that is even more true. Mothers, Informal Caregivers of all types, and Senior caregivers are no exception. Here is a recap of part one. Part one Recap. Take care of your self. Part two: Use technology to maintain your own social and emotional health but do not use technology as a substitute for real, in person, human contact. Technology supplements human contact and does not replace it. Use technology to stay connected to your own friends and family, and social support system. Be open to new technologies that can help you be even more connected for your residents but only after you take care of your own emotional needs. Recognize that care giving is a very skilled job. Just like sales, being a knowedgable doctor, computer expert are skilled so too is being a care giver. The skills are hard to obtain and are often mis valued. Making other people feel improtant, in control, giving people hope, and allowing others the life experience to make choices and live with them without judgement or imposing your wishes, wants, and expectation is the skill. You need to know about medical equipment and advanced communication techniques including how to reach many different people over many different methods including phone, phone messages, text, email, and fax. Usage innovation to stay linked to your own friends and family, and social support system. In Assisted Living or Residential Care Homes you often are under staffed and can use Skype, a cell phone or the internet to get some much needed emotional relaxation and social support from your own friends and age appropriate acquaintances. Be open to new innovations that can assist you look after your loved one. Acknowledge that care giving is a really knowledgeable task. You have to find out about clinical devices and advanced communication techniques consisting of ways to reach lots of different individuals over numerous different techniques consisting of phone, phone messages, text, email, and fax. Lean how to use high tech equipment like baby monitors and other devices to view from a distance and afterwards blend that into regular personally contacts. These balancing acts are never ever easy, are always changing but those balancing acts of knowledge on all members of your group, social and emotional resources, and hands on contact are all parts of the innovative skills the best caretakers have. Innovation cannot replace a social relationship since that is required by all human beings to feel for another person however it does assist, expand and supply balance to both homeowner and caregivers psychological needs. Whether you are a paid caregiver like a hospice caregiver or a family caregiver you need to know and build your broader care team. Tune in next time for Part 3 of 3. Example of Residential Care alternatives to the Assisted Living, Nursing Home Rehab. Compare Family -Style care of a Residential Care Home to Nursing home and Assisted Living which are more institutional care models.